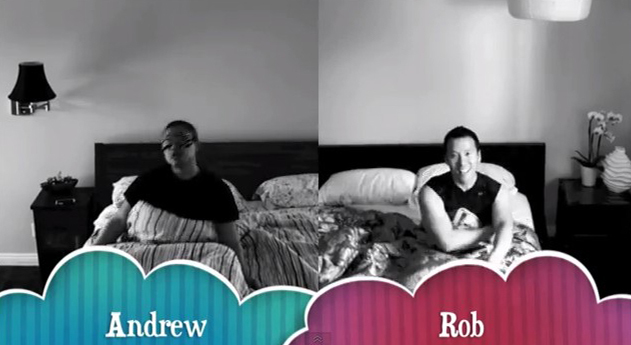 Andrew and Rob's eight year relationship is summed up in this 3 minute video. It's mega adorable. The guys are getting married this coming August. Congratulations!! !